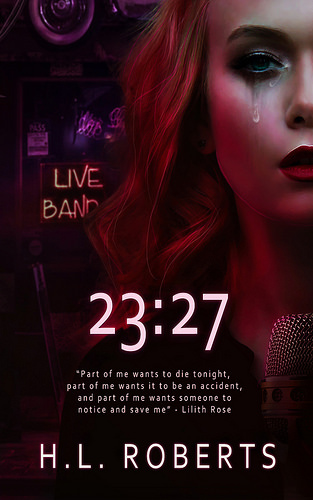 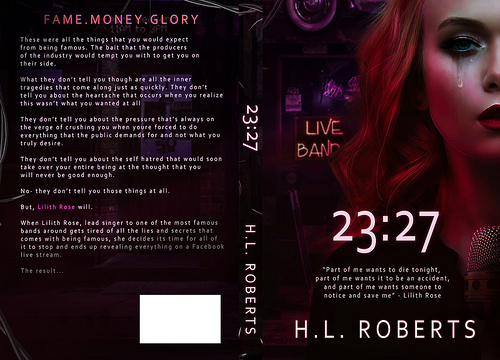 Today is the cover reveal for 23:27 by H.L. 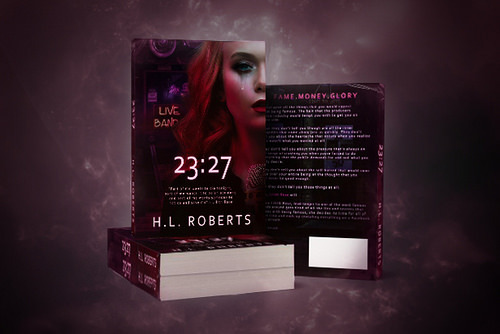 Roberts. 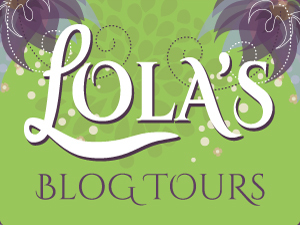 This cover reveal is organized by Lola's Blog Tours.